confidence in the testing of their own product. We’ve been building our name since 1962; now it’s your turn. Build yours with a Thermotron. and specifications to fit many testing applications. with an environmental test chamber. products with temperature, humidity, altitude, and vibration. 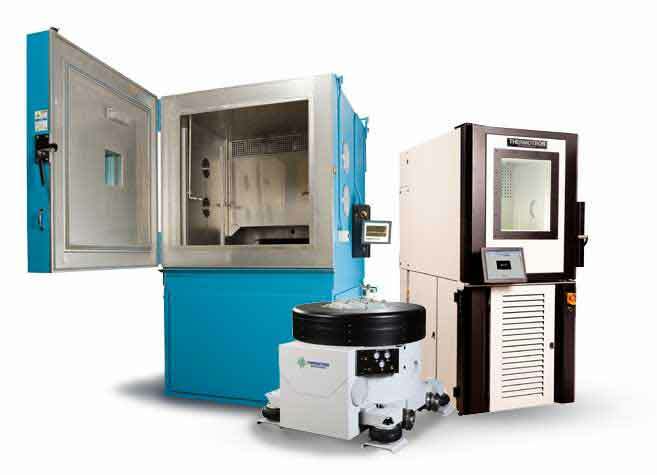 For more than 55 years, Thermotron has provided quality environmental test equipment. We’ve worked to establish a trusted reputation among our peers, and when people hear the name Thermotron, they have confidence in the testing of their own product. We’ve been building our name since 1962; now it’s your turn. QUALITY. TRUST. CONFIDENCE. BUILD YOURS WITH A THERMOTRON. 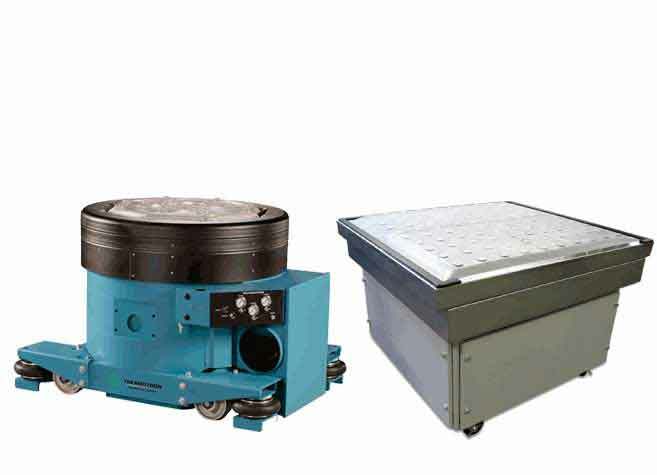 A Thermotron temperature chamber comes in a variety of sizes and performance configurations and offers an ideal solution for any industry or product. Thermotron Heads to Germany for ATS 2017! Join us at Booth 1859 from June 20-22 in Stuttgart, Germany for the 2017 Automotive Testing Expo. Shake Things Up With Our Vibration Test Equipment | Booth 133 at SAE! Join Thermotron at the SAE 2017 Noise and Vibration Conference and Exhibition in Grand Rapids, Michigan, from June 12-15. Stop by for free giveaways! 2017 Service Seminar | Registration Still Open! Visit Thermotron at Booth #540 at the 2017 Del Mar Electronics & Manufacturing Show in San Diego, California, May 3-4. Visit Booth #16 at the 2017 Automotive Testing Show & Conference for all Your Environmental & Vibration Testing Needs! Free Webinar on "Problems with Using Kurtosis in Random Vibration Testing"
Free Webinar - "Problems with Using Kurtosis in Random Vibration Testing"
Visit Booth #5042 At the 2016 Automotive Testing Expo for all Your Environmental & Vibration Testing Needs! Infographic: What is Simulation and Stimulation Testing? Supporting Actor - A Thermotron Test Chamber? Please join Thermotron at the following 2016 Tradeshows. Missed the webinar on Fixturing for Electrodynamic Shakers? Watch a recorded version of the webinar today! Click here to watch. Registration Now Open for the 2015 Service Seminar! Read about the case study detailing the collaboration between the Mayo Clinic and Thermotron used to create the CDS-5, a Cytogenetic Drying Chamber. 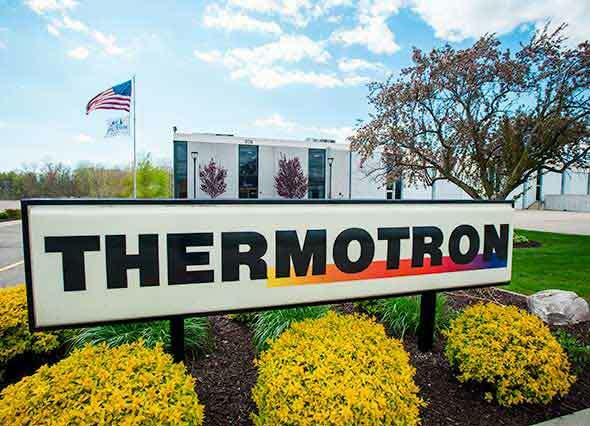 HOLLAND, Mich.—Thermotron Industries will be holding open interviews on Saturday, Oct. 11 from 8-11 a.m. at their manufacturing facility located at 836 Brooks Ave.
NOVI, Mich.—Thermotron Industries will be attending the Automotive Testing Expo North America in Novi, Mich. Tuesday-Thursday, Oct. 22-24, 2013. Thermotron sold six XSE-600-15-15 humidity chambers to a semiconductor manufacturer to test microprocessors to be integrated into PCs, tablets, cell phones, etc. Thermotron will be exhibiting at the IEST/ESTECH 2013 in San Diego, Calif. April 29-May 2, 2013. Thermotron will be located at Tabletop 17. Raytheon Company presented supplier excellence awards to thirty companies for their exceptional performance in supporting the company’s Space and Airborne Systems (SAS) business.